Pulp and paper mills depend on reliable flow control products that can handle thick pulp stock and corrosive liquors with little or no maintenance or downtime. 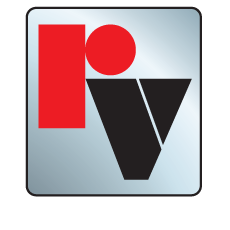 Red Valve meets this need with a complete line of pinch valves, knife gate valves, check valves and more. All valves are designed to withstand the harsh environment of a pulp mill. 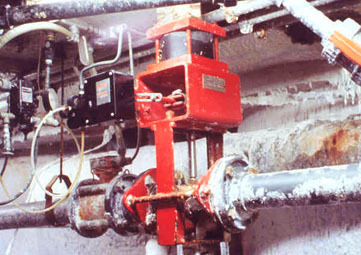 Red Valve helps to ensure maximum productivity by designing valves with full-port openings, abrasion-resistant wear surfaces and reliable operating mechanisms.